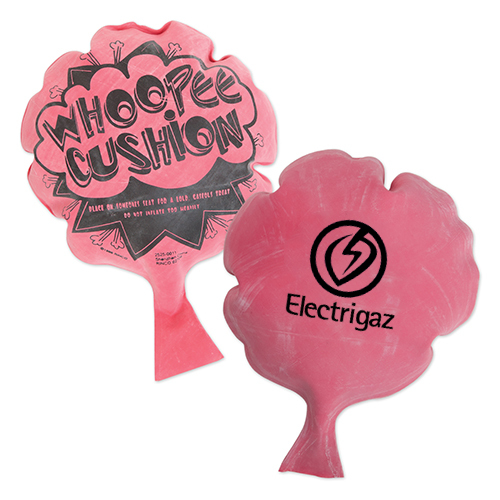 Custom Imprinted 6 Inch Whoopie Cushions are presented with stock imprint on one side and the other side is reserved for placing your brand logo. 4" dia imprint space allows you to showcase your brand logo or event name exceptionally. Made up of rubber, these custom toys are perfect choice for bringing laughter and fun to your events. 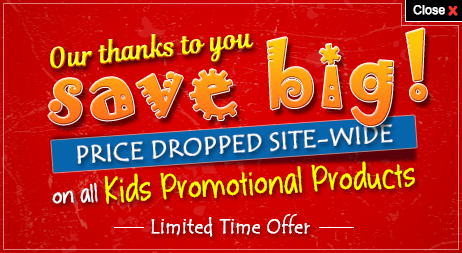 Order these kids promotional items right now to grab our free online proofs and free artwork design services. Request a quote to know what you can save on ordering these Custom Imprinted 6 Inch Whoopie Cushions in bulk.